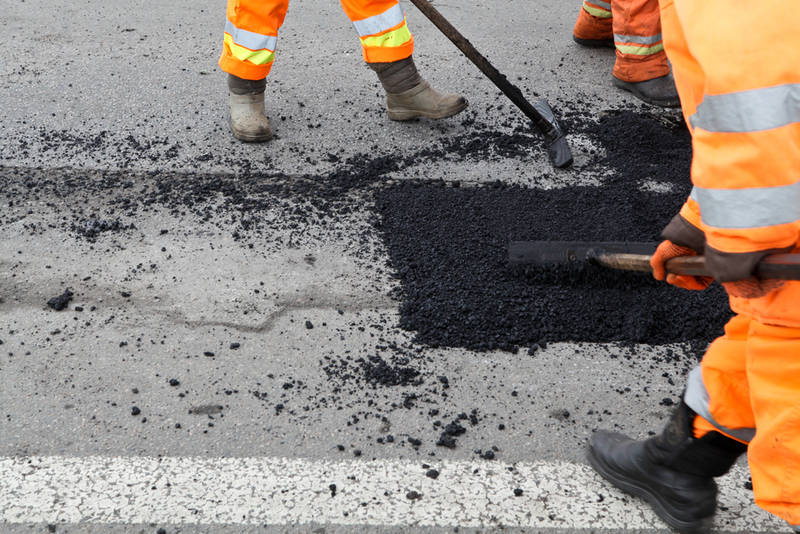 Miscommunication – How to Avoid a Few Unexpected Potholes. During a story on NPR, David Greene and Shankar Vendantam discussed whether people are more likely to have a miscommunication with a close friend, or partner, vs. a total stranger that they have just met for the first time. The question they were playing with was whether people actually communicate better with total strangers than people they know intimately. Based on a study conducted by Kenneth Savitsky at Williams College, it turns out most people greatly over estimate the degree to which they are in sync with their cohorts. And the clincher is, this is contrary to what they expect to be true. The study’s results are counter intuitive for most people. The study found that miscommunication happens at about the same rate between people who know each other and those who have just met, but the false expectation exists for friends and partners that they will be better understood by someone they know. That’s the pot hole! We expect people close to us to understand what we are talking about; and then we get tripped up by this expectation. We get bumped off course by the incorrect assumption that we know what each other hear, think, and understand merely by the length and depth of our acquaintance. As counter intuitive as it may appear, it actually makes a lot of sense. Not only do people take on progressively more narrowly defined relationship roles over time, they adopt habitual patterns and responses. Communication begins to suffer from poor or lazy habits. Lots of conversations become one sided, with lots of the dialog happening inside someone’s head. Unspoken assumptions and hidden expectations get in the way. The communication exchange is based on a static perception of the other person and relies on historical data rather than the present circumstance. Often, the focus of attention and inquiry has shifted from the external to the internal. We are no longer painting a picture but merely referencing the model we have previously created. Over time, we also become adept at avoiding areas of conversation that have been troublesome in the past. Effective communication is hampered by an invisible veil of preconceived notions that filters.what we say, hear and assume, without us even noticing. The good news is, avoiding these miscommunication pot holes doesn’t take much effort. First, remember all of us are continually evolving – you are never dealing with a static system. Use your “i” messages and reflective listening skills. Next, make sure the message sent was the message delivered. Test your presumptions. Be aware that your relationship and each individual is in a dynamic state, so you’ll need to confer and check your assumptions. Speak up. They can’t read your mind. Ask and verify.Don’t assume you know what they think or they know what you desire.